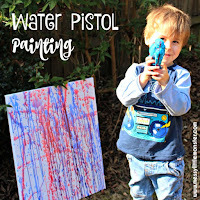 Butterfly crafts are perfect for kids during the Summer months. 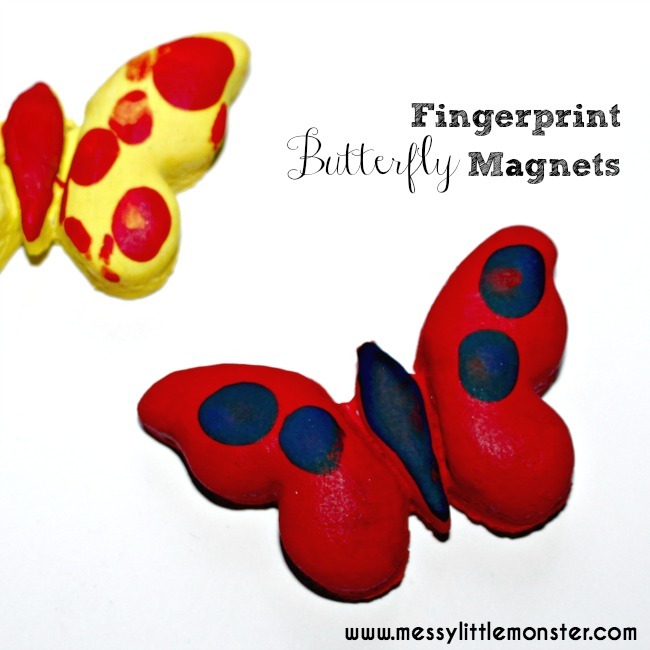 These fingerprint butterfly magnets are made using an easy salt dough recipe and they make great keepsakes or gift ideas. 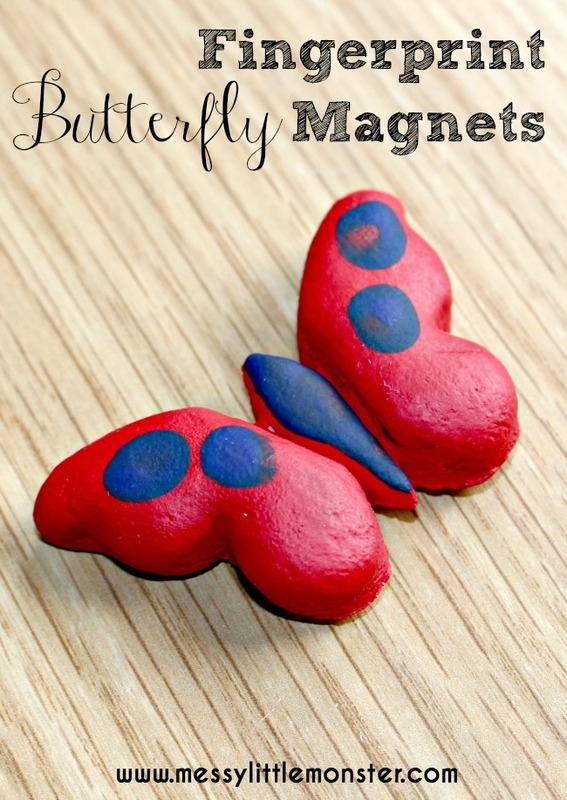 Salt dough is so easy for toddlers and preschoolers to craft with and these fingerprint butterfly magnets look great on the fridge. 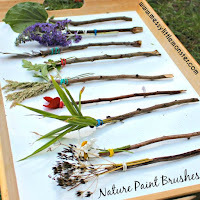 If you want to make some more butterfly crafts take a look at our bug and butterfly activity calendar. 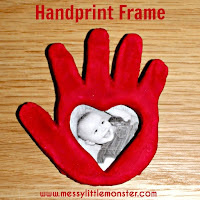 We love salt dough crafts as they are so easy to make using just 3 ingredients. 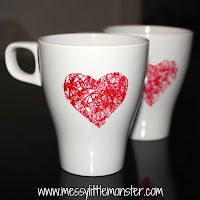 Take a look at all our salt dough crafts for a few more ideas. 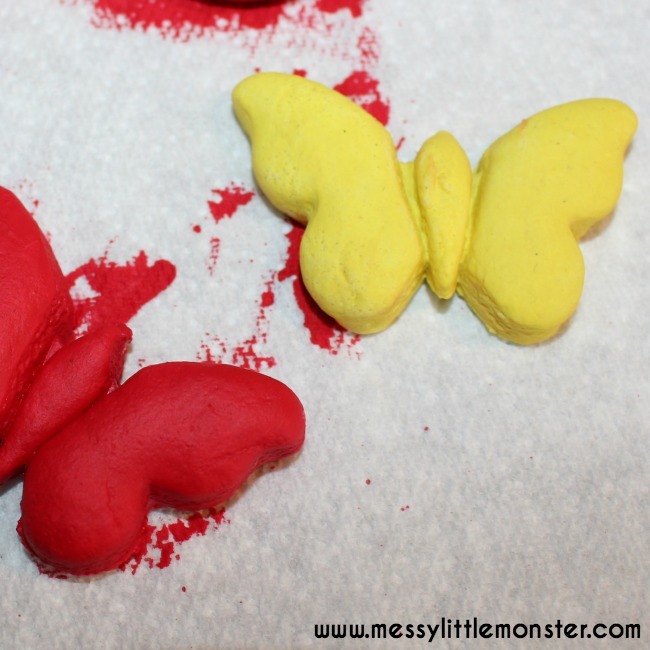 These salt dough butterfly magnets were really easy to make and they look so cute on the fridge. 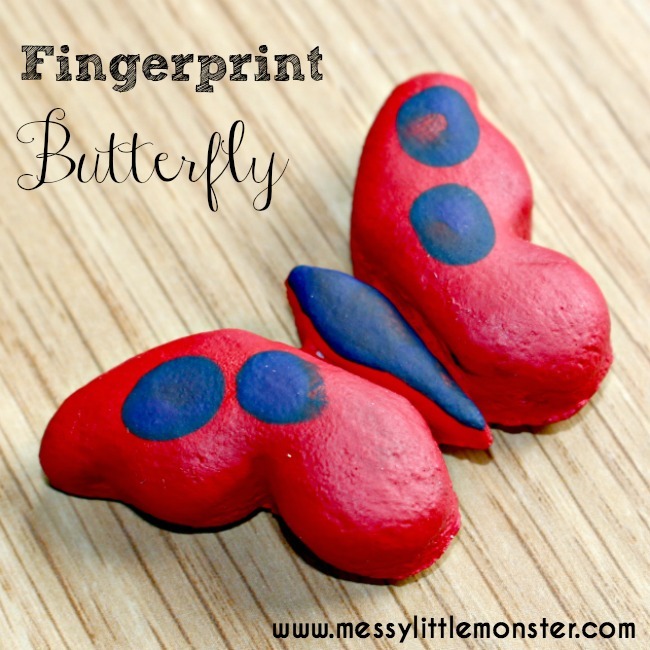 Adding painty fingerprints to the salt dough butterflies turns them into keepsakes that make great gifts for moms for Mother's Day or for grandparents. Mix up some salt dough following our easy step by step salt dough recipe. 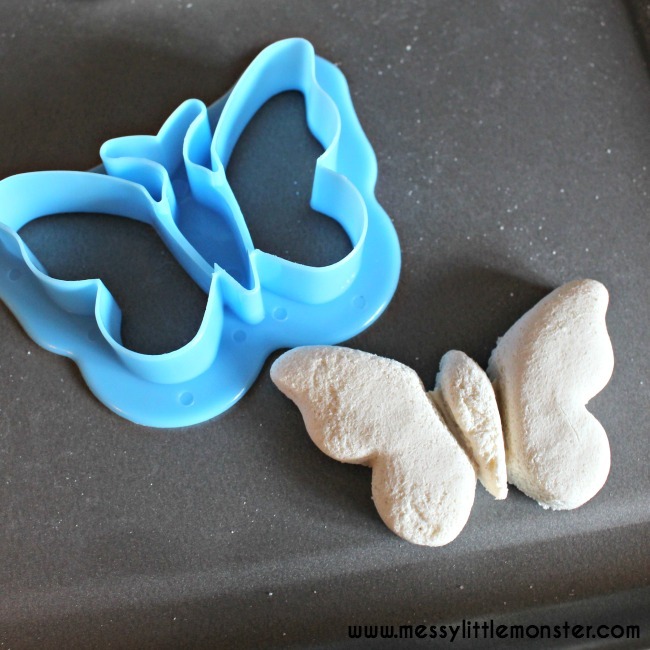 Roll out your salt dough and then use a butterfly shaped cookie cutter to make your butterflies. Bake the salt dough in the oven for a few hours at a low temperature. Paint the butterflies. We used a different colour for each butterfly. 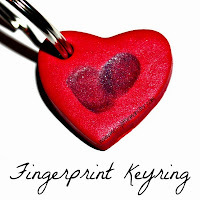 Once the paint has dried use a different coloured paint to add fingerprints. 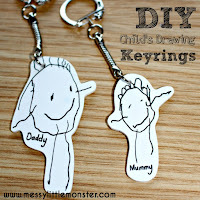 Glue a small magnet on the back and your butterfly magnet is complete. If you love butterfly crafts take a look at our rainbow footprint butterfly, coffee filter butterfly craft or have a go at painting with a butterfly biscuit cutter.